Avila Law PLLC is a bilingual comprehensive and compassionate immigration law firm based in South Florida. Avila Law PLLC is committed to representing clients in a broad range of immigration issues in order to help clients achieve their immigration goals. Avila Law PLLC was founded on the principles of compassion and justice. Our founding attorney, Nicole M. Avila, Esq., works diligently and tirelessly in advocating for our clients and guiding them through difficult times and complex issues; knowing that every case and every client is unique, Avila Law PLLC will tailor our strategy to each individual situation in order to meet the ultimate goals and best outcome in each case. To speak with a compassionate and knowledgeable attorney about your case, contact our office at (954) 866-5296. We are founded on the principles of compassion and justice. We strive to find a solution to your particular immigration issue, without losing track of our core values. Knowing that every case and every client is unique, we will tailor our strategy to each individual situation in order to meet the ultimate goals and best outcome in each case. 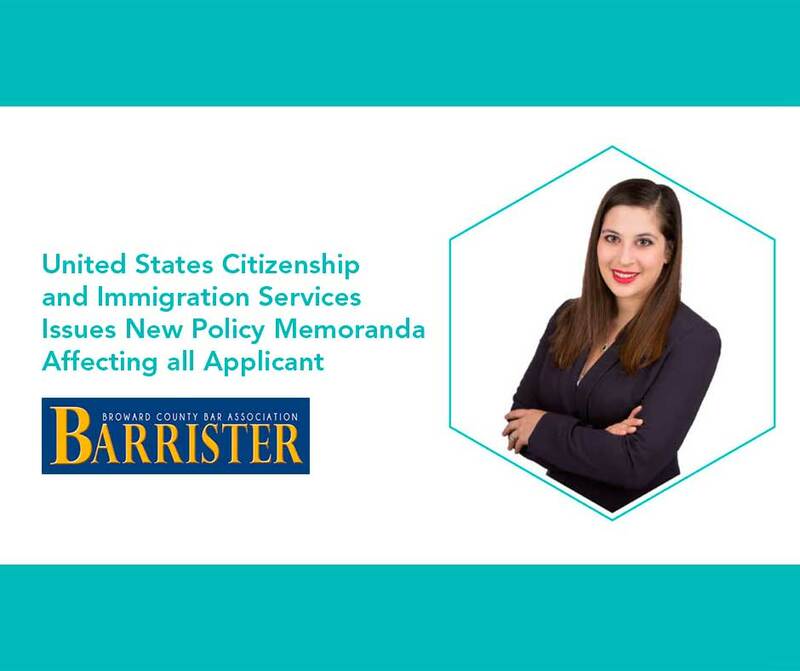 We possess the tools, knowledge, and compassion to guide and defend clients through the often difficult world of immigration to meet the ultimate goals and best outcome in each case. Speak with a compassionate and knowledgeable attorney about your case today! My husband and I hired Nicole for his immigration case and we are beyond pleased. Nicole was amazing to work with, very organized, knowledgeable and extremely passionate. My husband's case was a complicated one and there was a high possibility of deportation. Needless to say, my husband and I were nervous. Nicole's confidence and passion put our nervousness to ease. Throughout the entire process, Nicole was extremely communicative and responsive. It was also obvious that Nicole truly cared about the outcome and making sure my husband was able to stay here with me and his kids. All of Nicole's hard work paid off! My husband's trial was this week and we WON!!! Words cannot express how grateful we are for Nicole and all her hard work and dedication. 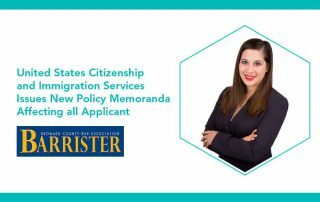 If you are looking for an intelligent, passionate & dedicated immigration lawyer who truly cares about her clients, I highly recommend Nicole Avila.